﻿ Oakhurst Hotel George. JIMAT di Agoda.com! Ada soalan mengenai Oakhurst Hotel? Terletak pada kedudukan yang baik di George Central, Oakhurst Hotel adalah tempat yang sesuai untuk memulakan lawatan anda di George. Dengan lokasi hanya 2 Km dari pusat bandar dan 11 Km dari lapangan terbang, hotel 4-bintang ini menarik banyak pelancong pada setiap tahun. Bagi anda yang ingin pergi agak jauh, St Mark's Cathedral George, The Old Slave Tree, Muzium George merupakan beberapa daya tarikan untuk pelawat. Di Oakhurst Hotel, perkhidmatan yang cemerlang dan kemudahan yang unggul menjadikan penginapan anda tidak dapat dilupakan. Untuk menamakan beberapa kemudahan di hotel ini, terdapat Wi-Fi percuma semua bilik, fasiliti tetamu kurang upaya, simpanan bagasi, Wi-Fi di tempat awam, tempat letak kereta. Hotel-hotel telah direka demi keselesaan dan memudahkan tetamu. Sebahagian bilik menyediakan internet wayarles, bilik larangan merokok, penyaman udara, meja, telefon. Kemudahan rekreasi hotel, yang termasuk seperti padang golf (dalam jarak 3 km) , kolam renang terbuka, taman direka untuk anda melarikan diri dari masalah dan bersantai. Temui gabungan yang menarik antara perkhidmatan profesional dan pelbagai kemudahan yang ada di Oakhurst Hotel. A friend visited me and agreed that the room stank of damp - like a damp carpet that had been in a flood and not changed. It was difficult to sleep there. The bed is also incredibly hard. It takes forever for the hot water to reach the shower. The staff are nice, and the breakfast was fine. We stayed overnight here on our way from Cape Town to Port Elizabeth. Check in was very fast and staff were friendly. We found the a/c in one of our rooms was on full blast and the room v cold. It took some time with the help of reception to get it to blow less but ended up turning it off altogether. The glass door to the bathroom was coming off one of its hinges but it lasted us the one night. Other than that it was a pleasant enough stay. The evening meal menu was rather limited but it is a small hotel. It suited our needs but some might find it a bit constraining. We were the only ones in the restaurant so that perhaps is a indication. 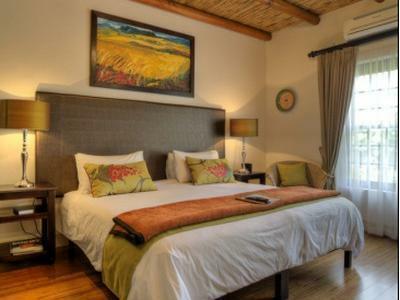 In summary a small hotel with friendly staff in a nice town and convenient for a journey on the Garden Route. We were literally above the fireplace. Our room smelt like a fire pit. Smokey and of burnt wood. The staff were less than friendly. Centrally located; clean; staff very friendly and helpfull. Great breakfast. Rooms very comfortable. Beds extremely comfy. Nice room, Good staffs, Great breakfast. Noisy. Cheap hotel. Not worth 4 stars. Would rather look for another hotel when passing through. 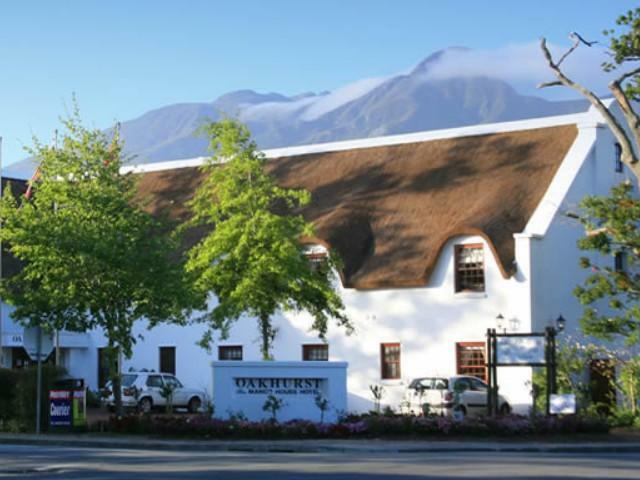 Oakhurst Hotel is in the center of George, but you have to be sure where to go from the hotel to town, otherwise you will end up nowhere. Rooms were new and clean. Service was great! This hotel exceeded my expectations! 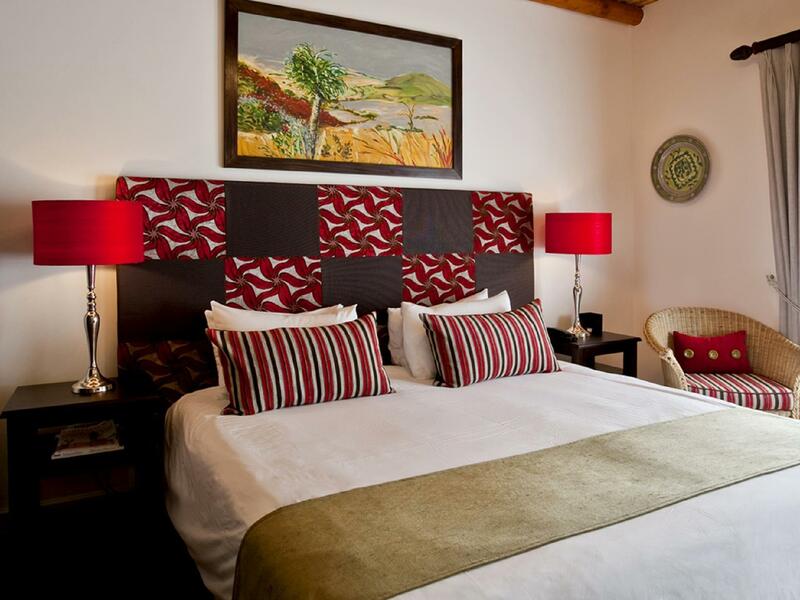 The rooms were recently renovated and refurbished. They were very clean and the staff were friendly and helpful. The breakfast was also very very nice! The hotel was in a great location as well. Prima als je niet teveel eisen hebt. Vriendelijk personeel Ondanks boeking en bevestiging daarvan was één van de drie kamers de eerste nacht niet beschikbaar. Heel vervelend als drie zakenreizigers bij elkaar.